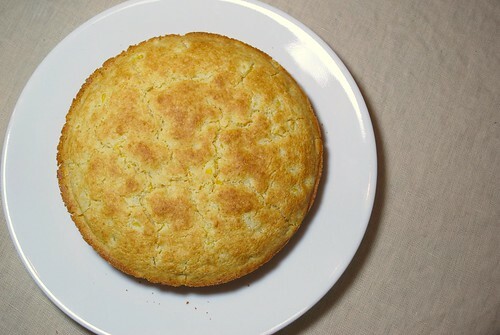 I, a supposed “outsider” to true southern culture, due to the fact that I grew up in Atlanta with Yankees for parents, made this cornbread. 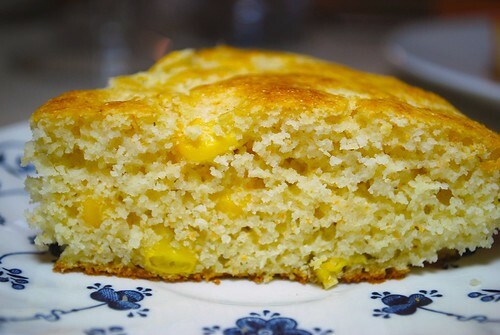 I, the “city girl” who somehow managed to steal a country boy’s heart, made this cornbread, and it was not under the close supervision of my Southern Boy hubby. So you KNOW this stuff has GOT to be good! 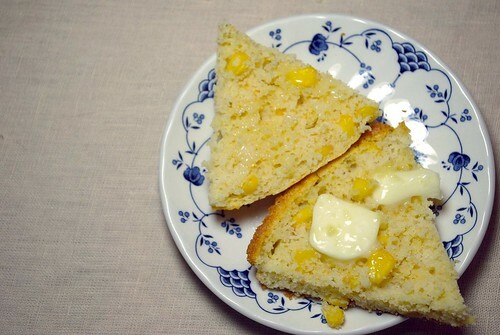 Serve with your favorite soup or chili! My Southern Boy likes it sliced like this with a thick pad of butter.